Easily Automate The Provisioning Of Your DigitalOcean Droplets! 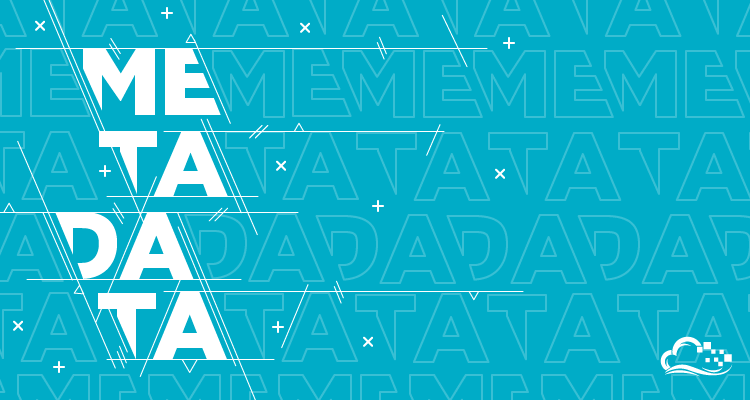 Our metadata service is live! This enables Droplets to query information about themselves, and allows the use of CloudInit to bootstrap new servers. This is significant for users who want to improve the automation of their server provisioning process. As there are several products and services tied into this release, we want to provide a quick overview to get users up and running. What kind of information is available via metadata? Examples of available Droplet metadata include Droplet ID, data center region, IP addresses, and user-data. User-data is a special piece of metadata that can be provided by the user during the Droplet creation process. This data can be consumed by CloudInit to configure a server. At launch, the SGP1, SFO1, LON1, AMS2, AMS3, & NYC3 regions have metadata available. It is enabled on new droplets in these regions. CloudInit is a process enabled on recent DigitalOcean images that is able to pull down and process information from metadata. When the Droplet boots for the first time, the CloudInit program executes the script it finds in the "user-data" field, providing users the opportunity to automate the initial configuration of their servers. Which images can process metadata information with CloudInit? Currently, Ubuntu 14.04 and CentOS 7 base images have CloudInit enabled. Any one-click apps based on these releases will also have this functionality available. CoreOS servers also process the "user-data" field using a different mechanism. Where can I learn more about using metadata and CloudInit? We have prepared community articles that cover using the metadata service and writing scripts for CloudConfig. Also, our developer portal contains full documentation of the Metadata API.